The Fort Collins Community Survey serves as a consumer report card for the City. Residents rate the quality of life, their satisfaction with community amenities and local government. Residents also provide feedback on what is working well and what is not, and identify priorities for community planning and resource allocation. The City started the survey in 2001 and compares results from year to year to see trends as well as compare Fort Collins to other jurisdictions across the nation and Front Range. The City and the National Research Center work together to gather statistically valid data that is representative of the community. Key findings from the 2015 survey showed that Fort Collins continues to lead in areas like overall quality of life, feelings of safety and culture recreation. It also showed that transportation and affordable housing continue to be the greatest areas of concern. See the full report below. Thank you to everyone who took the time to complete the survey! Overall, the report is positive with a few areas of concern and opportunities for improvement. Contact us if you are interested in learning more about the survey or how to use it. The City offers presentations and help using the data. This is just one of many methods of public input the City uses in decision making processes. The survey covers a variety of topics connected to the City’s seven strategic outcome areas. 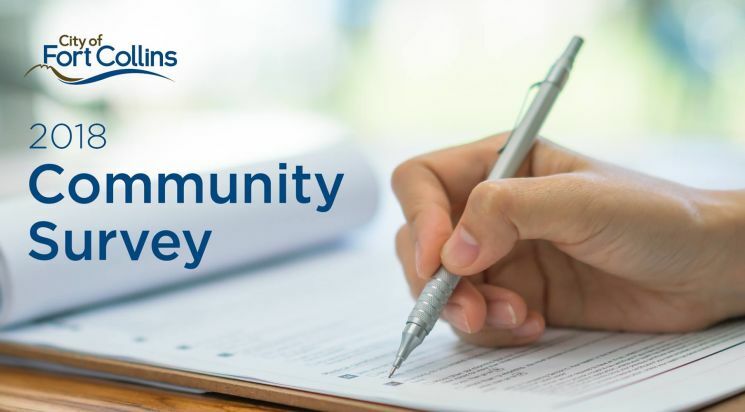 The reports include overall results in these areas and cross analyses of the data to show how different segments of the population feel about the community. For example, results can be compared by: respondent length of residency; age; race/ethnicity; and geographical area.